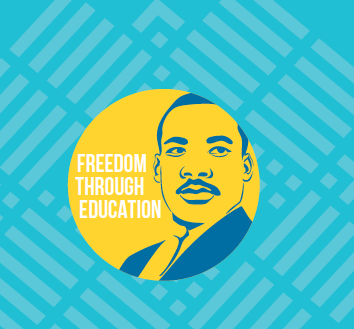 Join UC San Diego students, staff, faculty, and alumni as they march in the 39th Annual San Diego Martin Luther King, Jr. Parade and Day of Service. This campus tradition is free and open to all.